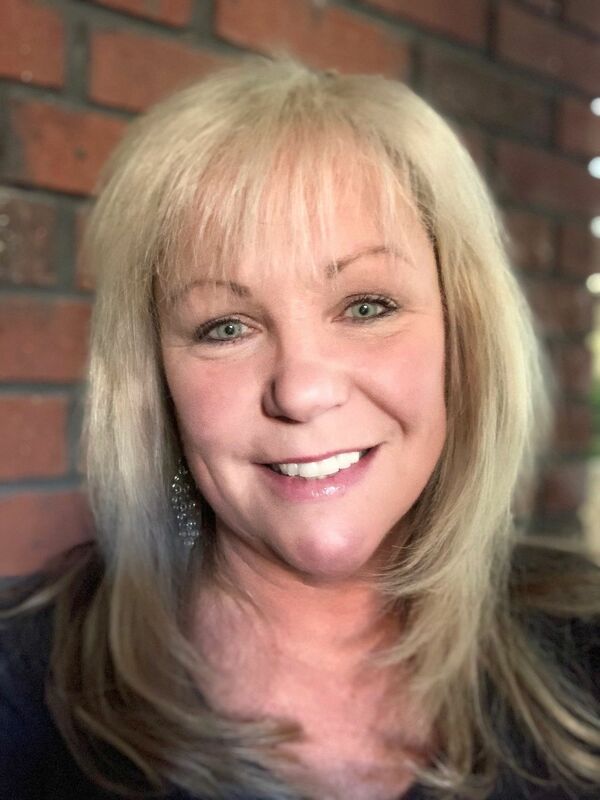 Toll Gate Chiropractic, a chiropractic practice with locations in Warwick and Wakefield, Rhode Island, recently hired Linda Mathews as its new office manager. In this role, Mathews will handle all aspects of office management, including billing, patient benefit coordination, marketing and all administrative duties. Prior to Toll Gate Chiropractic, Mathews ran her own billing company. She’s also worked for several companies in a billing capacity. A Rhode Island native who grew up in Warwick, Mathews and her husband Mike live in Foster, Rhode Island and have three children.